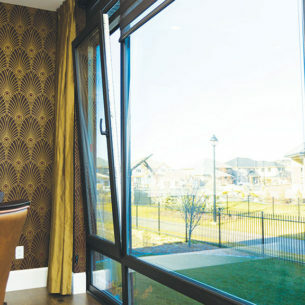 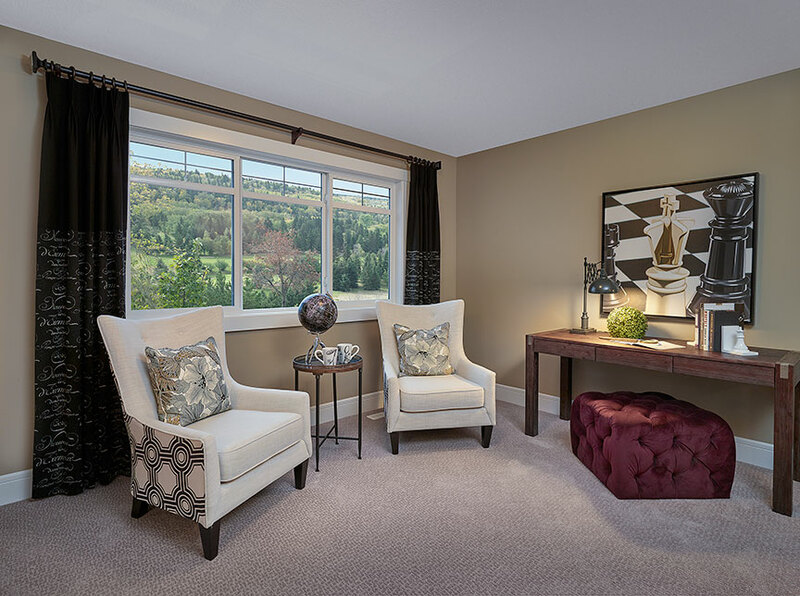 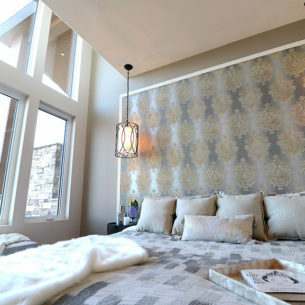 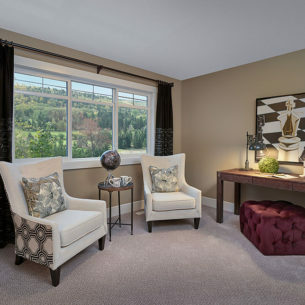 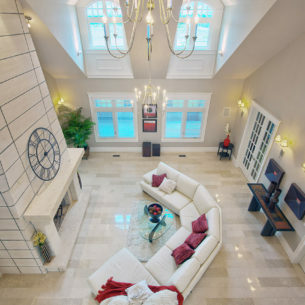 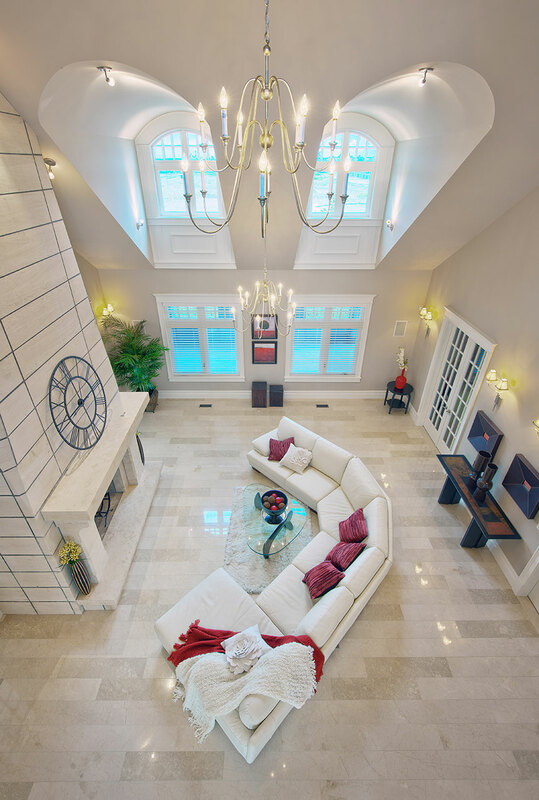 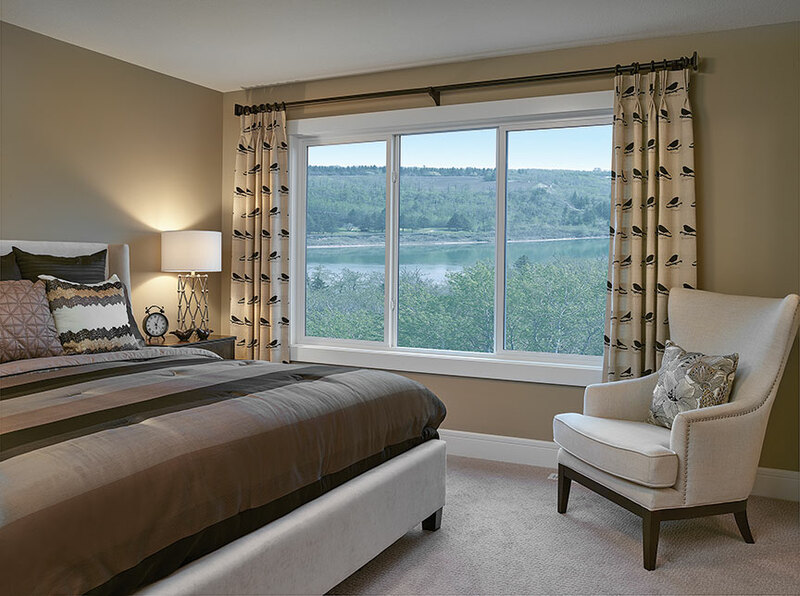 Windows are the essence of the home. 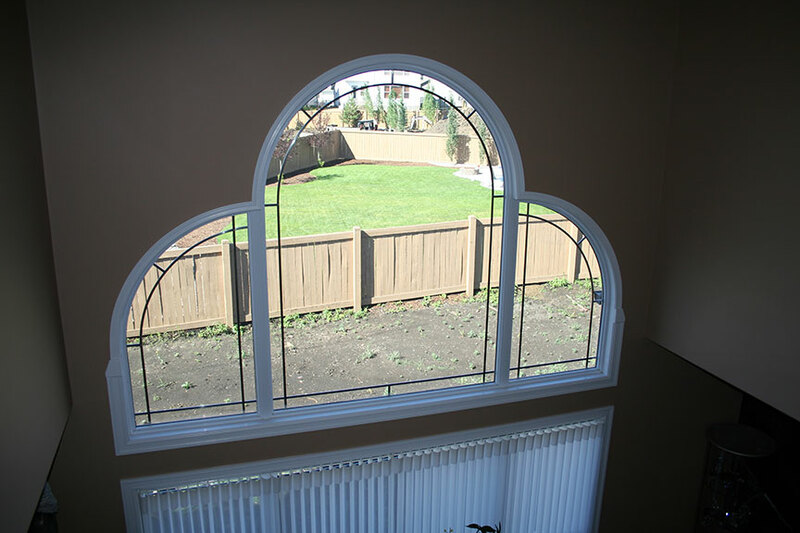 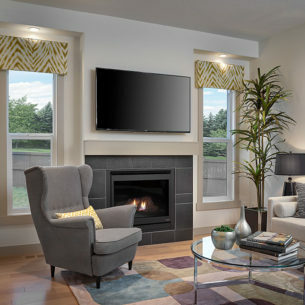 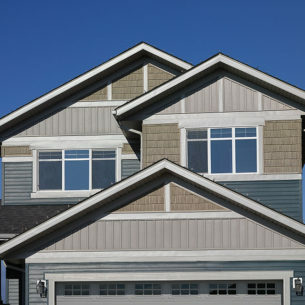 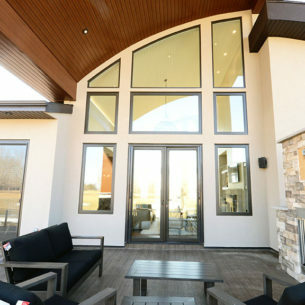 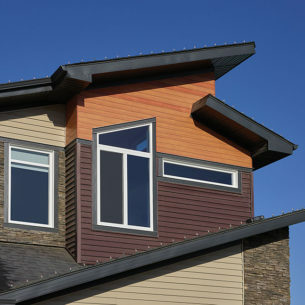 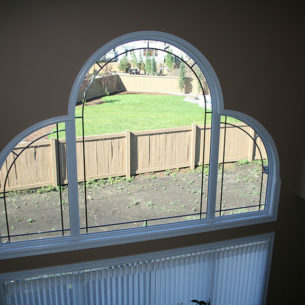 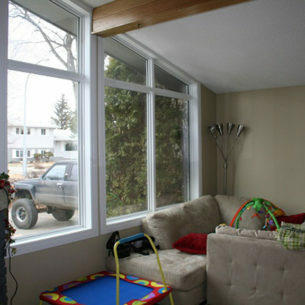 Bask in the sunlight, breathe the fresh air, and enjoy beautiful views with new or replacement windows from Durabuilt. 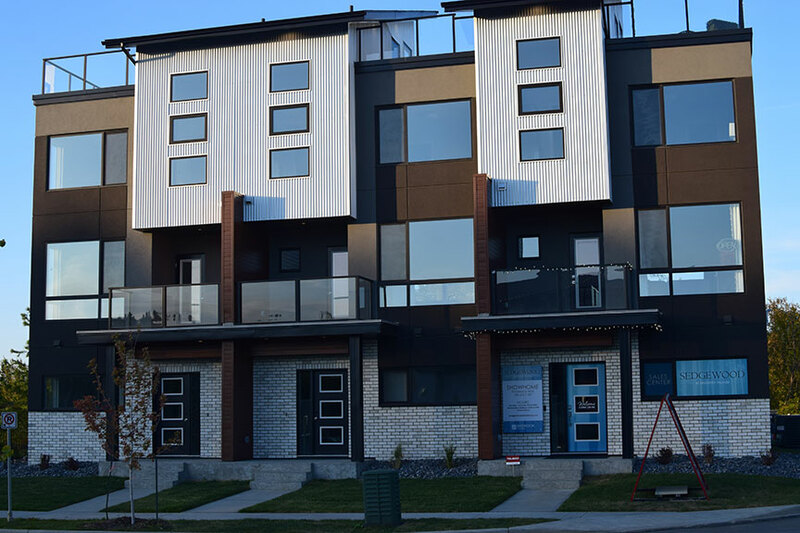 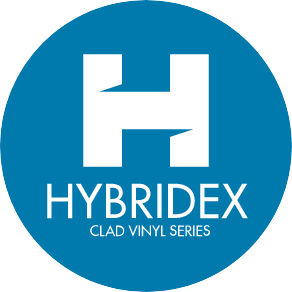 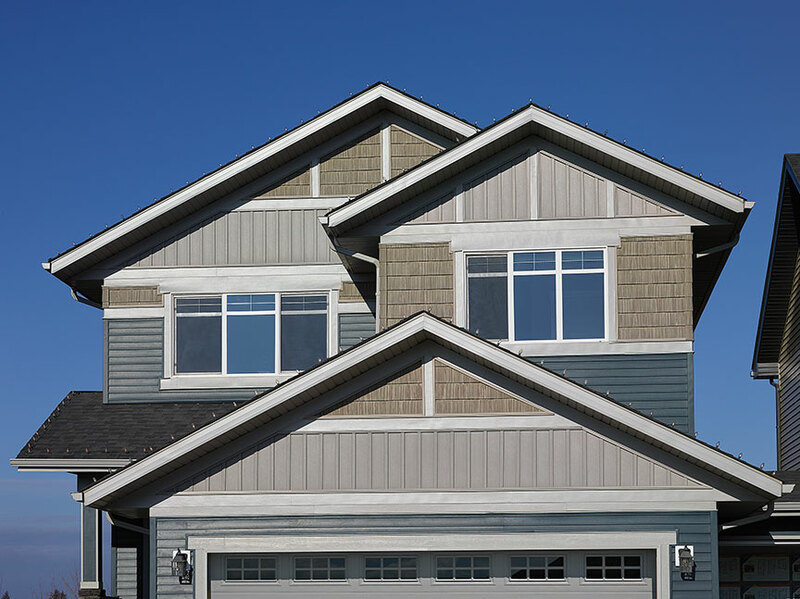 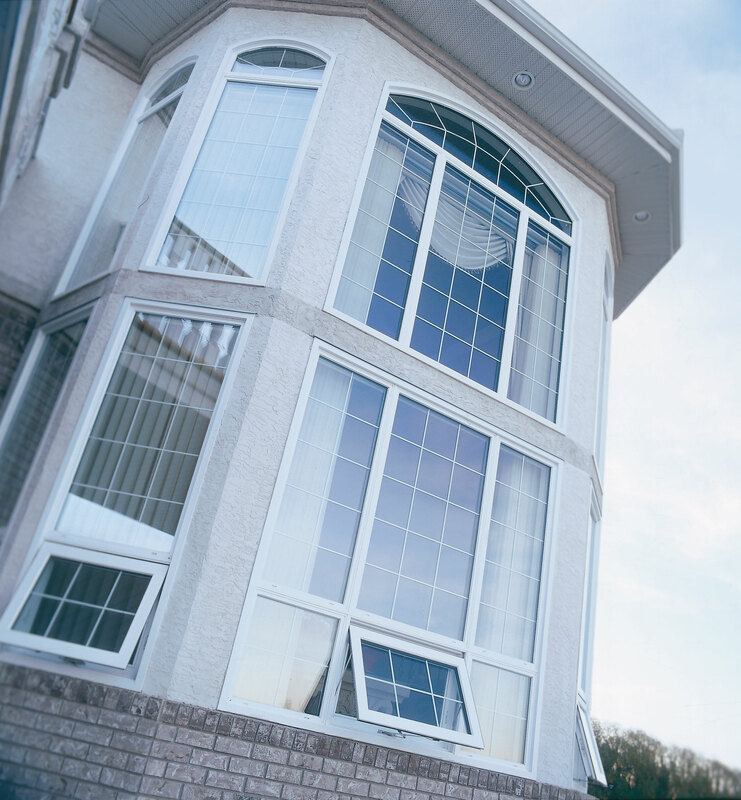 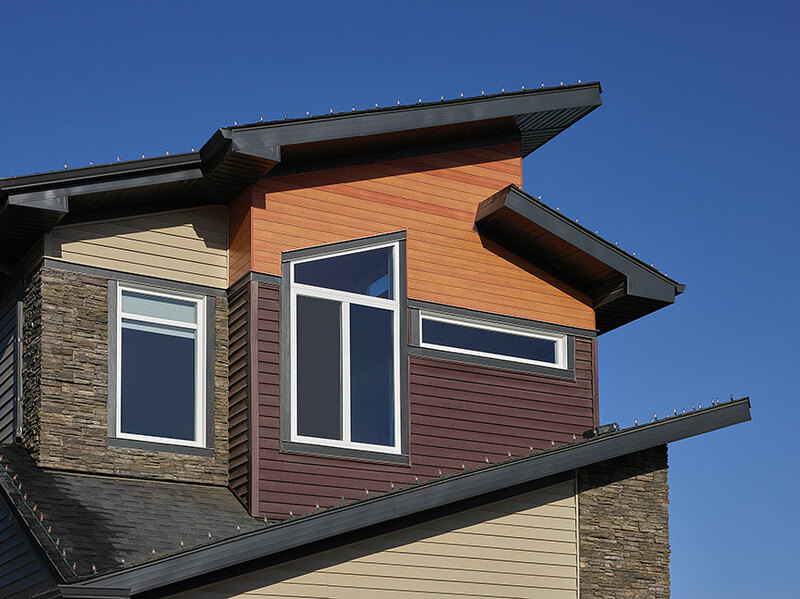 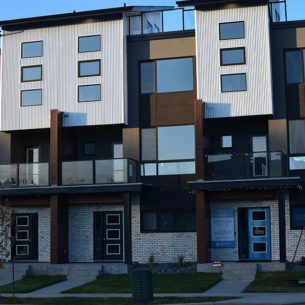 Offering four unique and high-quality window lines designed to add all-around value to your home, you’re sure to find the perfect style and colour. 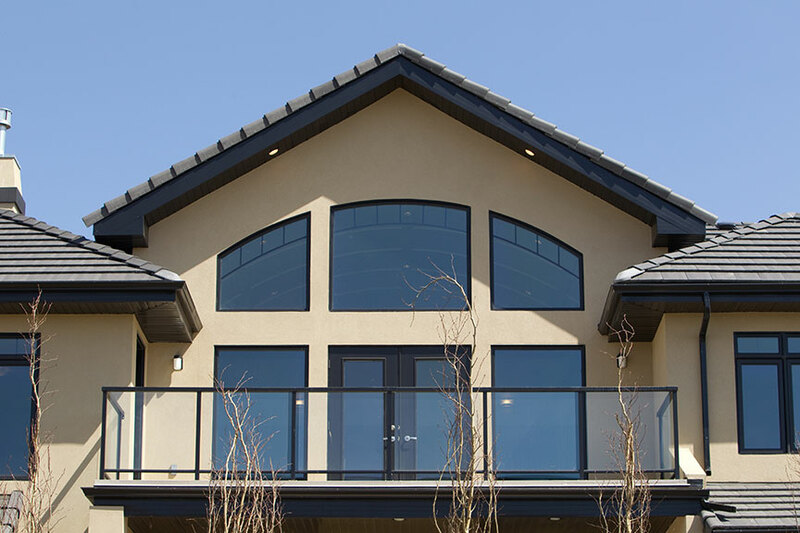 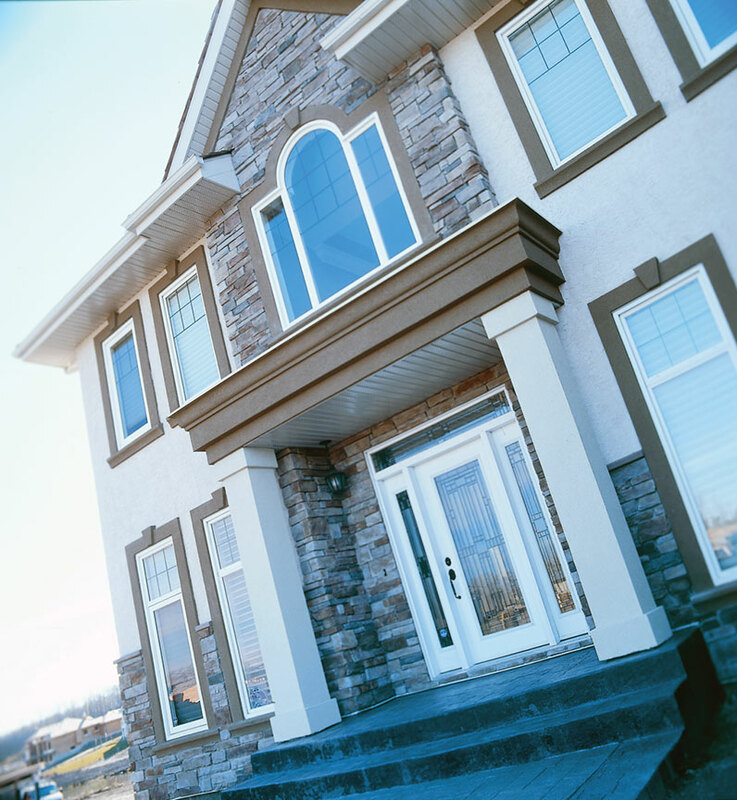 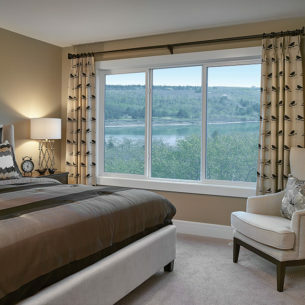 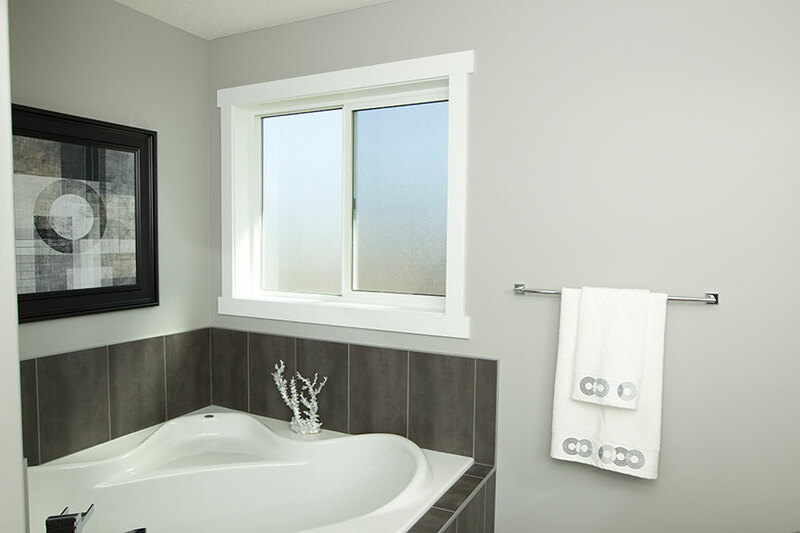 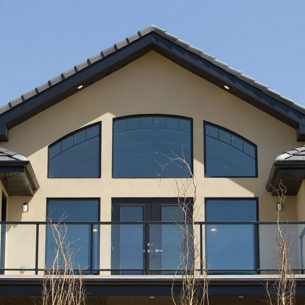 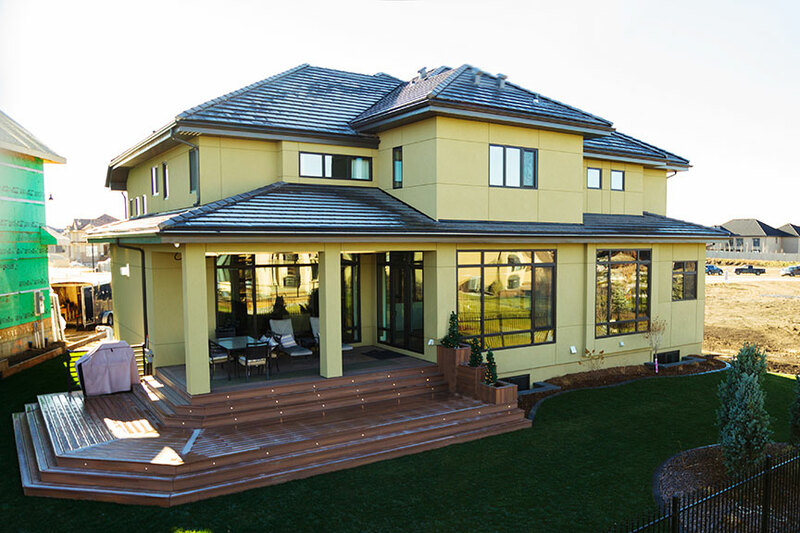 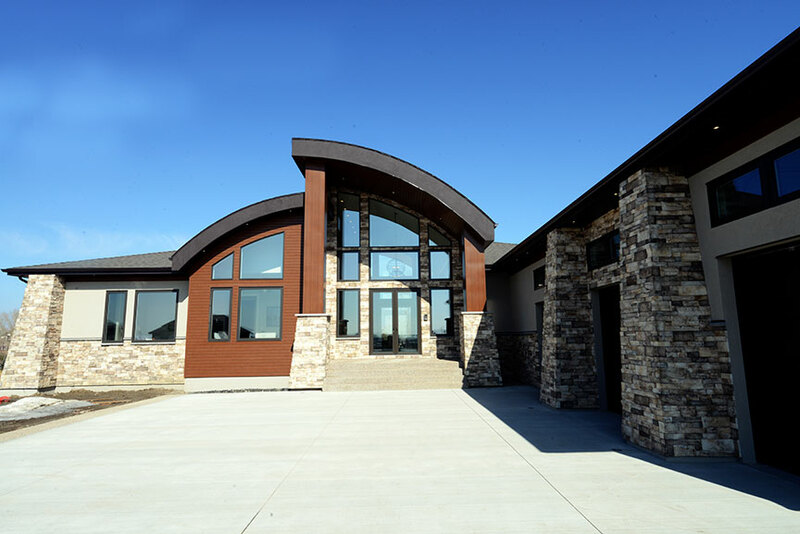 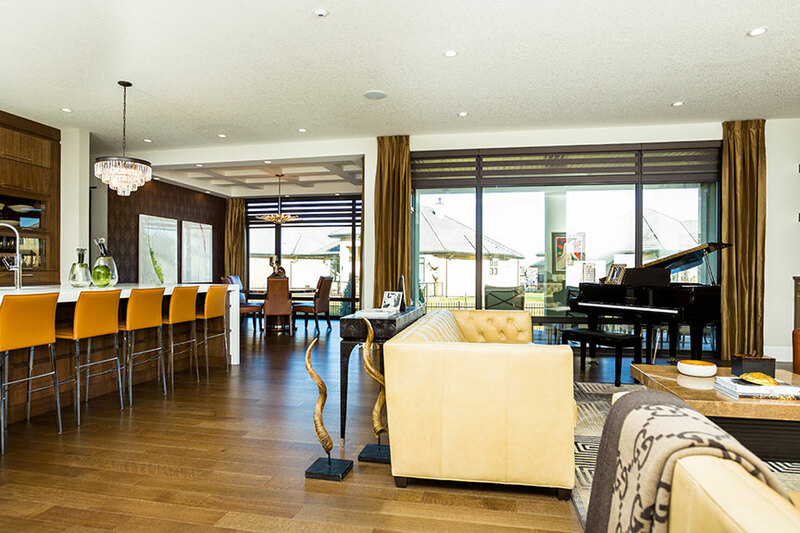 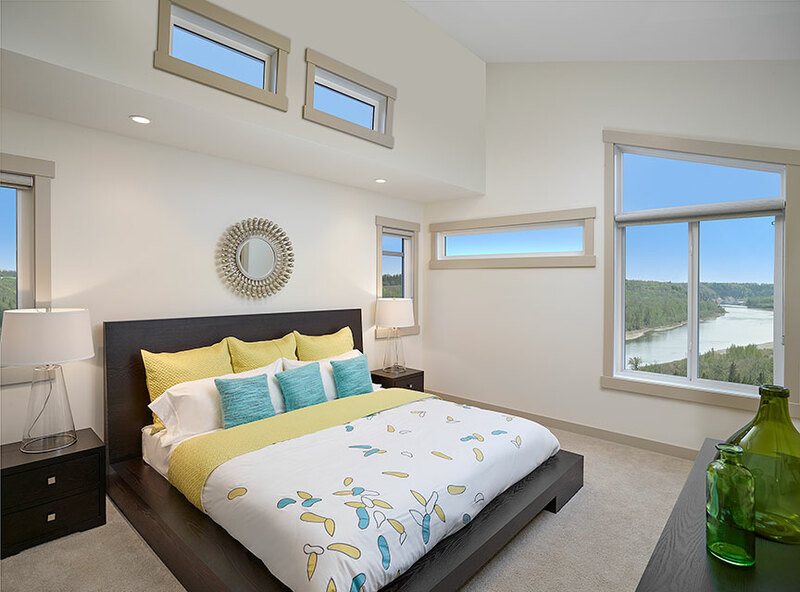 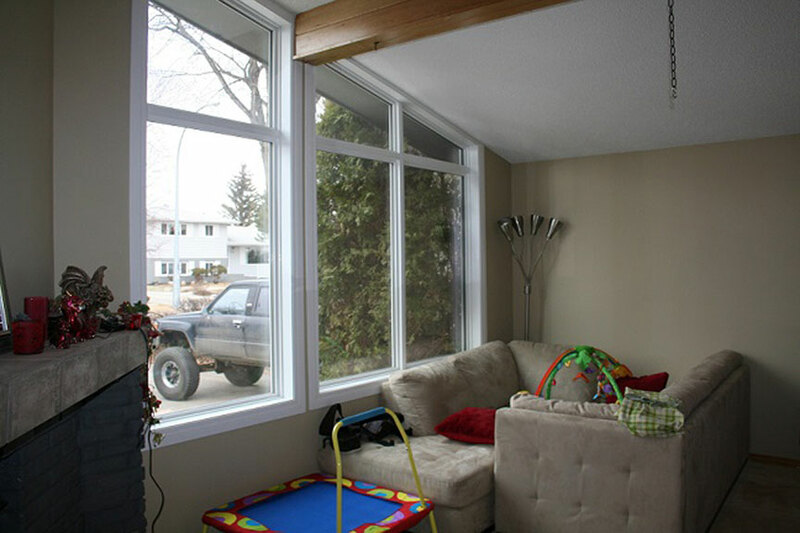 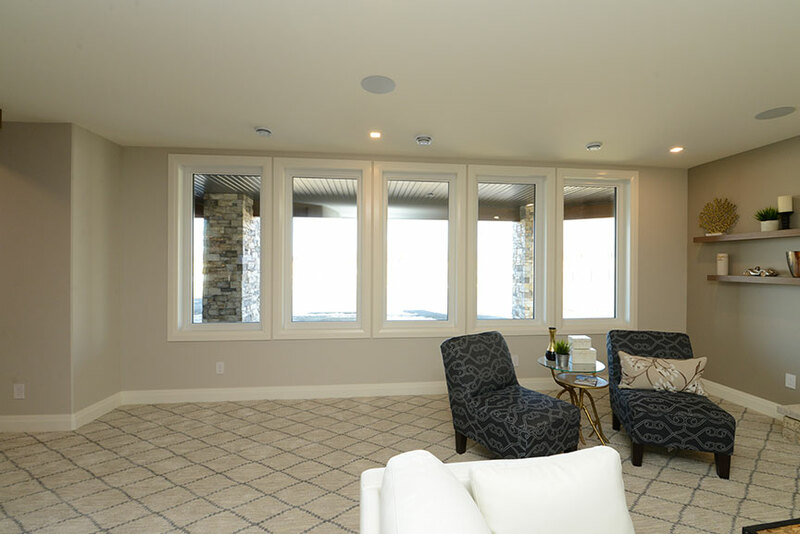 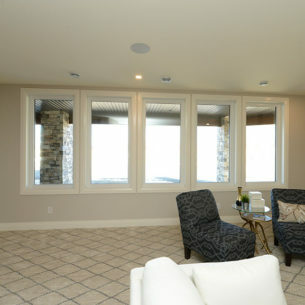 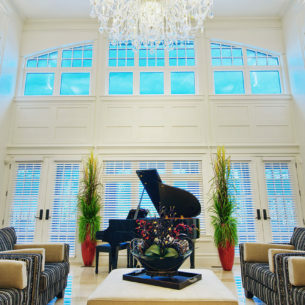 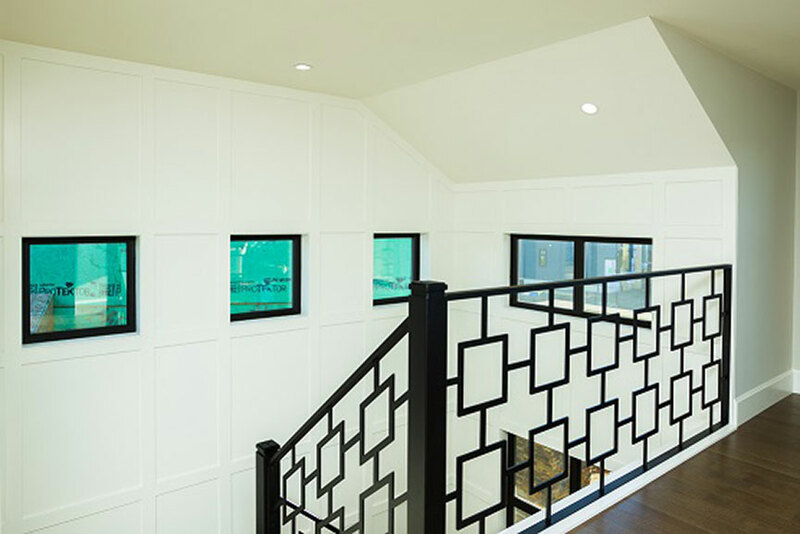 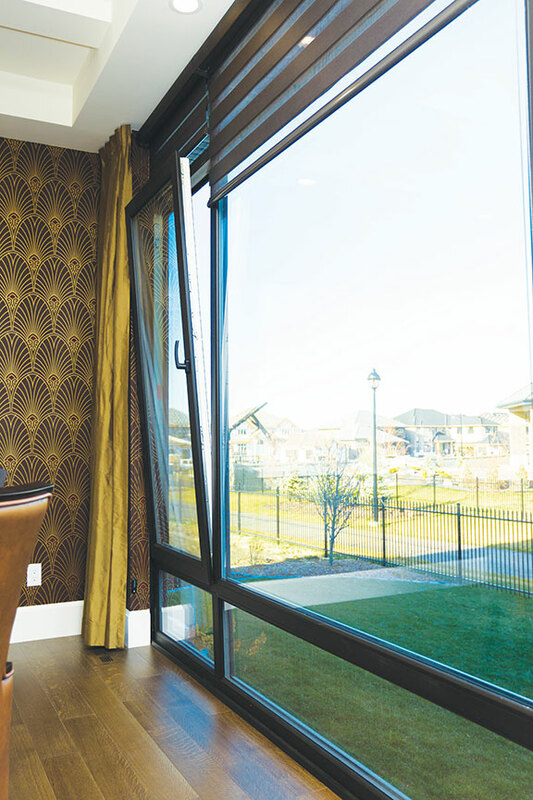 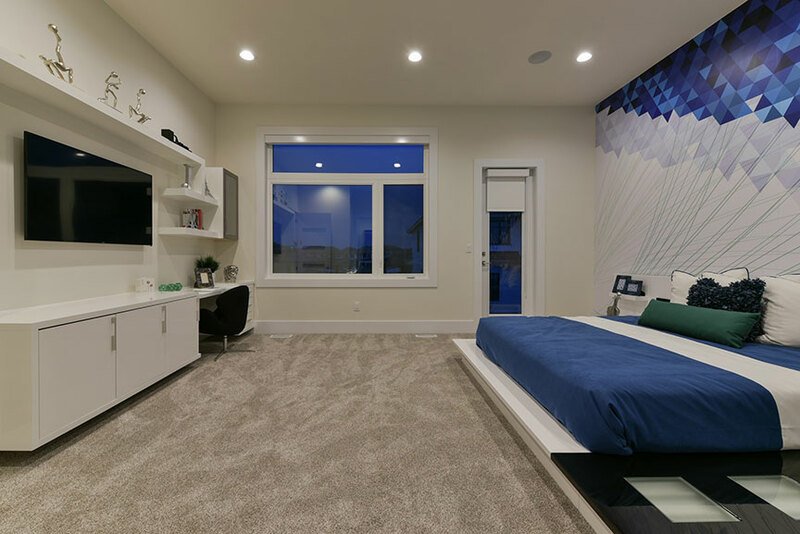 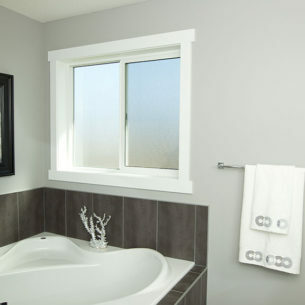 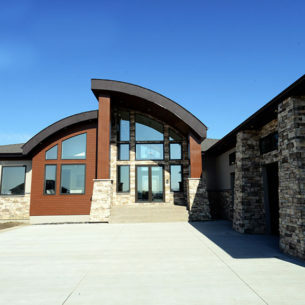 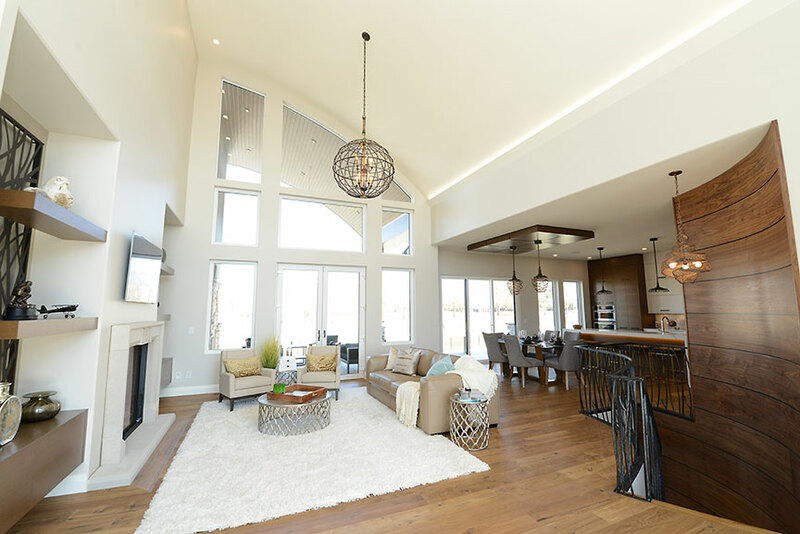 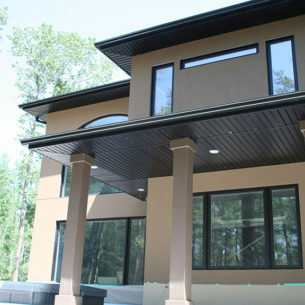 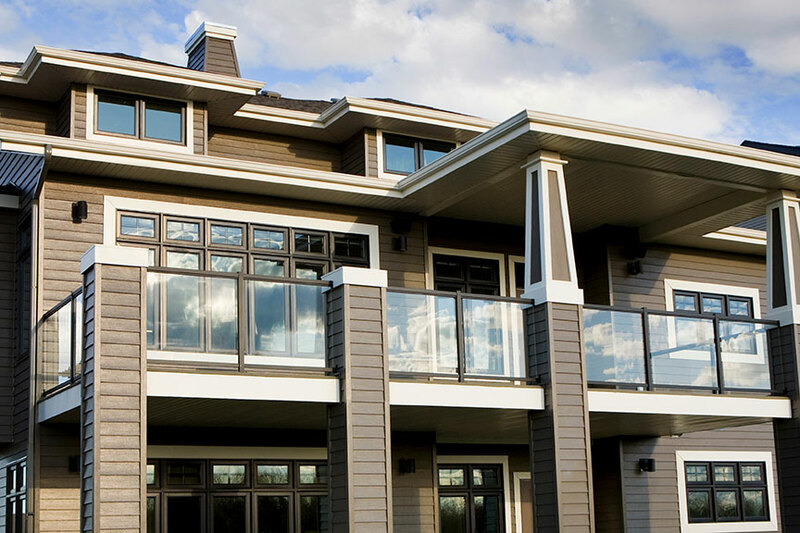 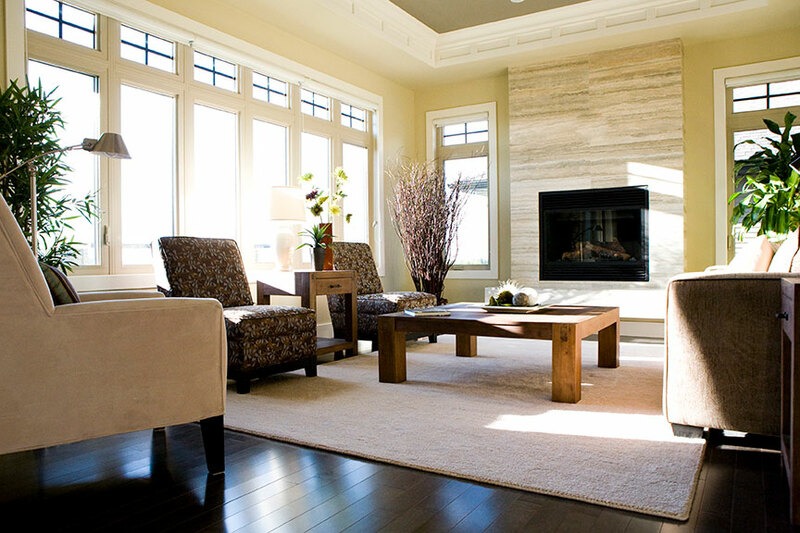 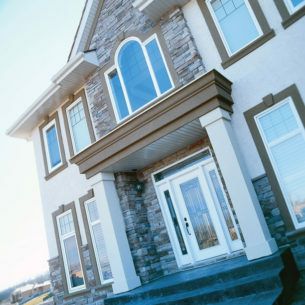 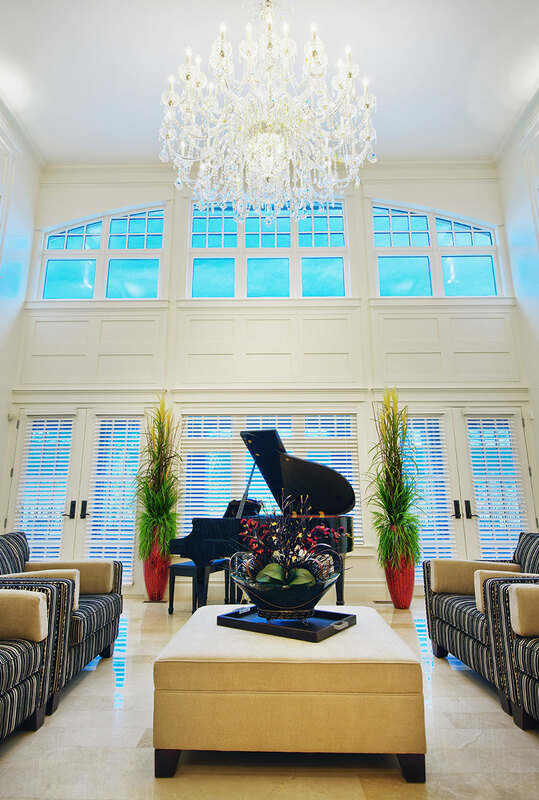 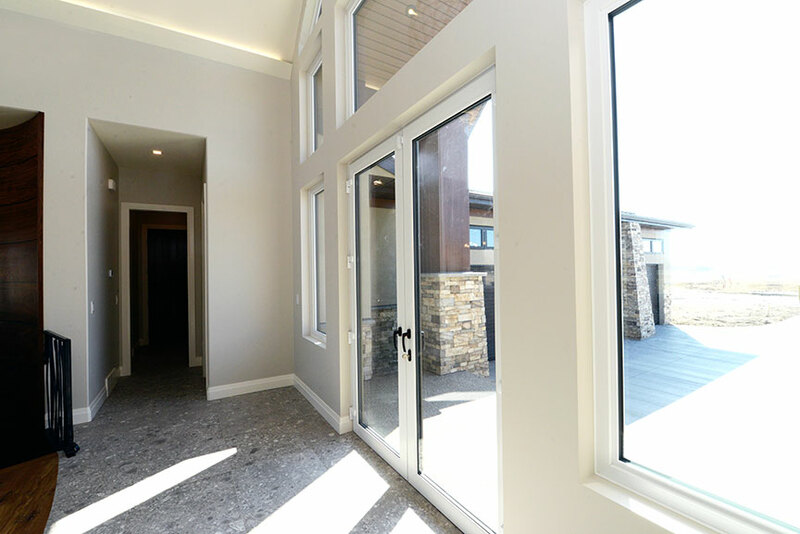 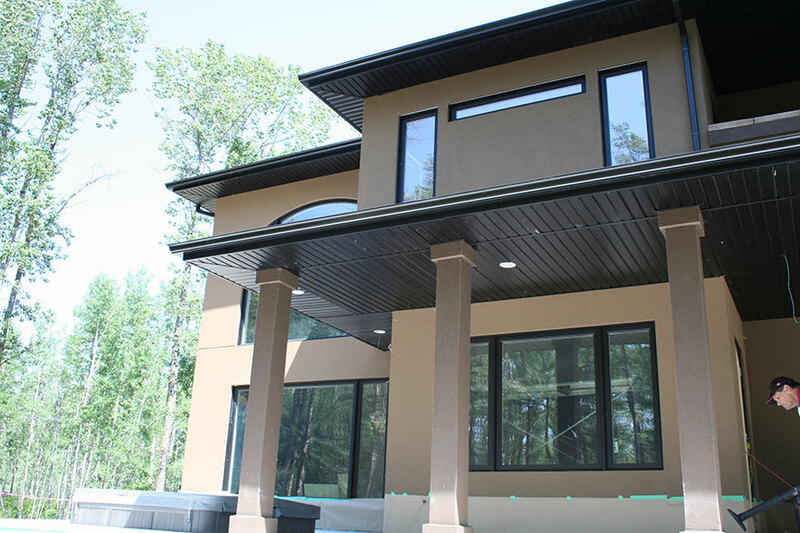 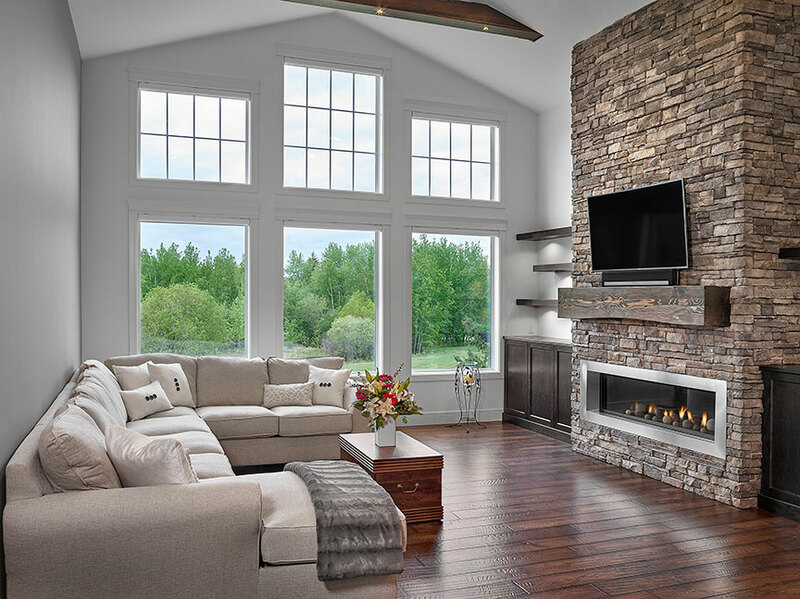 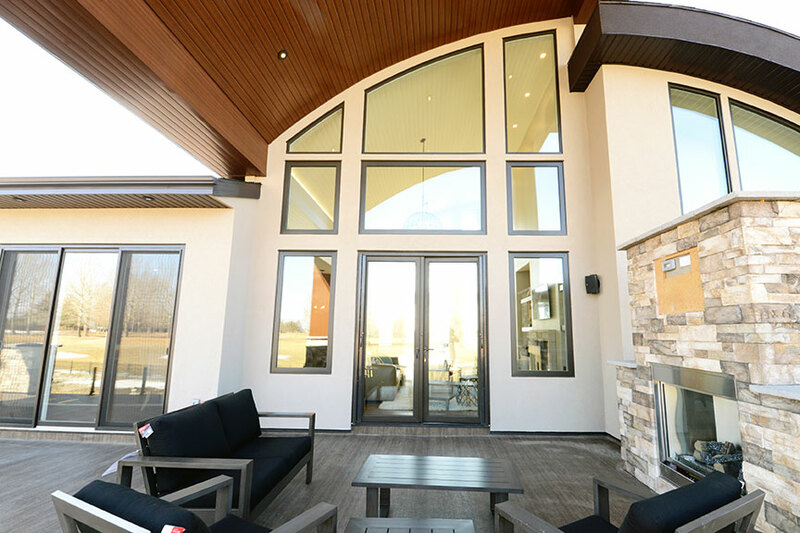 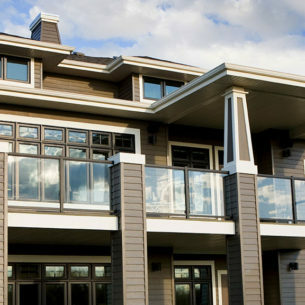 From bay windows, to casement windows, to triple-pane windows, every Durabuilt window is designed to inspire and thrive in any and all prairie conditions. 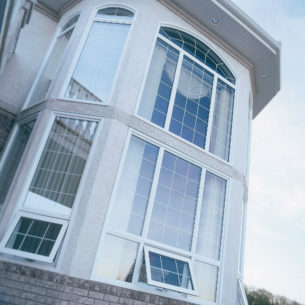 Browse our home window lines, and be sure to check out our inspiration gallery to find great ideas for your new build or renovation project. 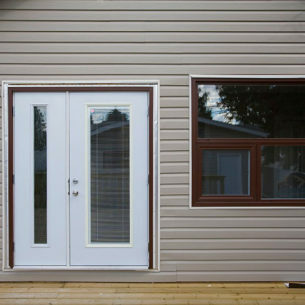 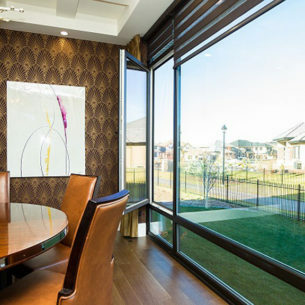 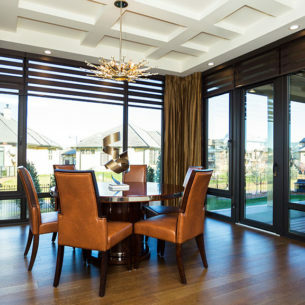 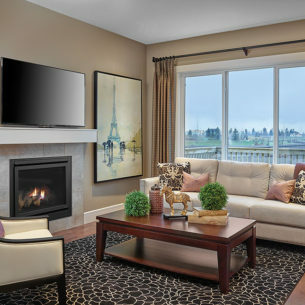 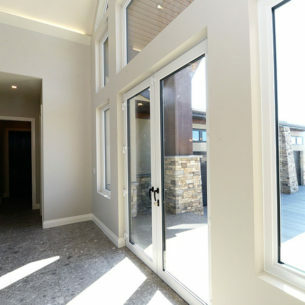 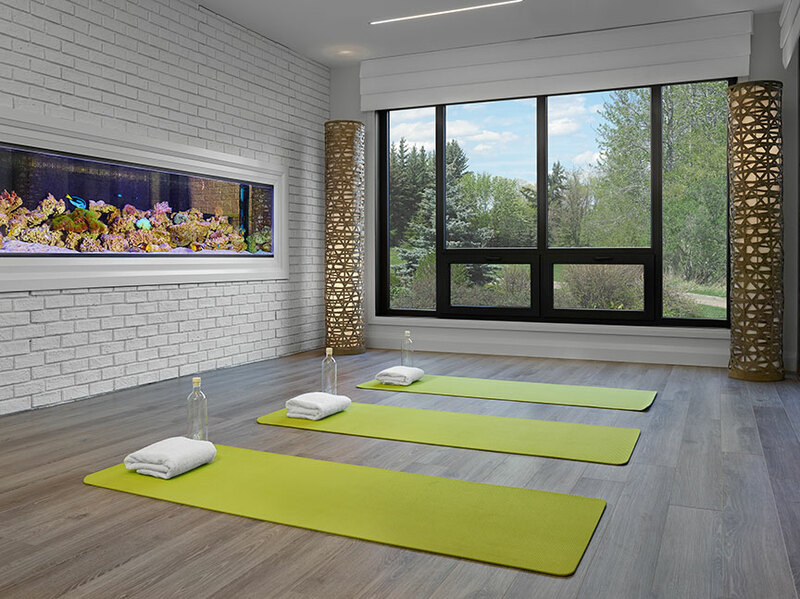 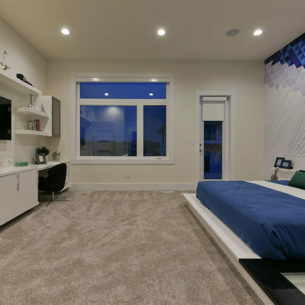 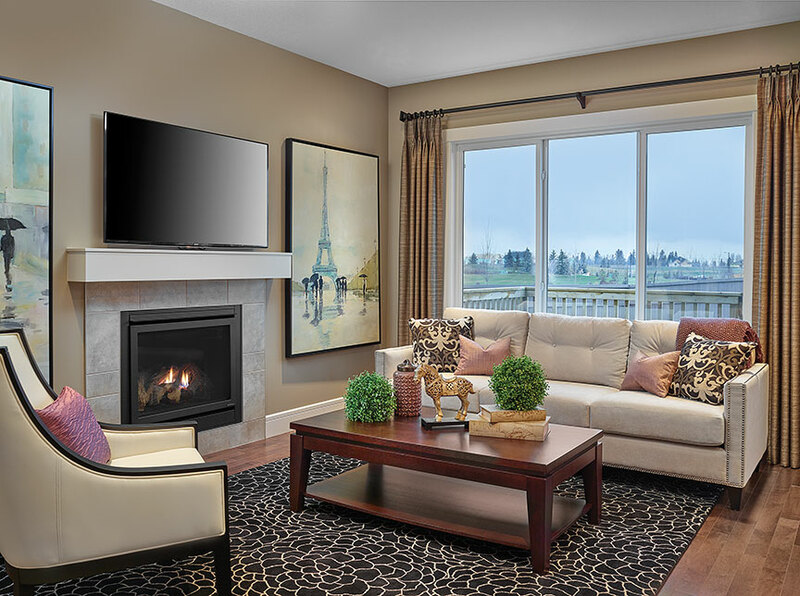 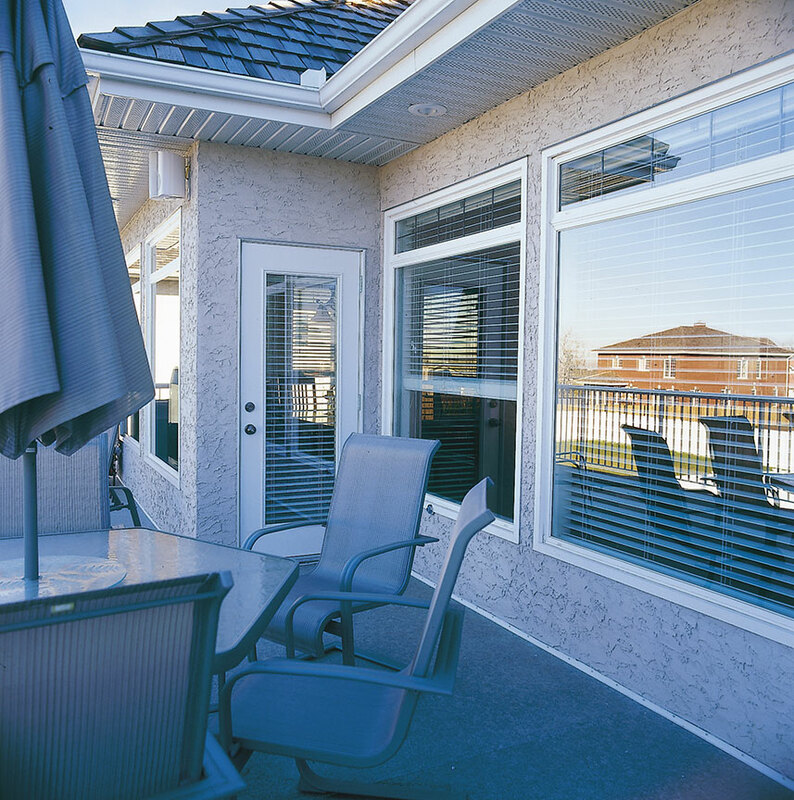 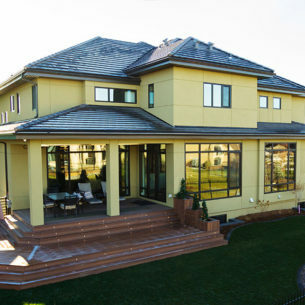 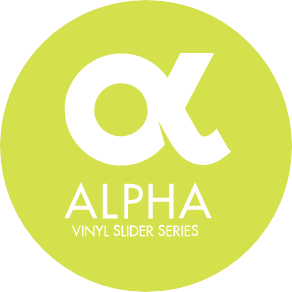 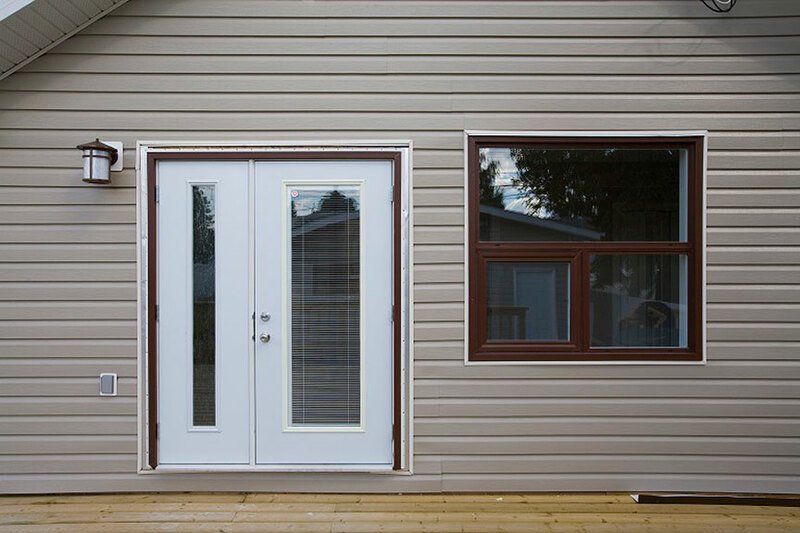 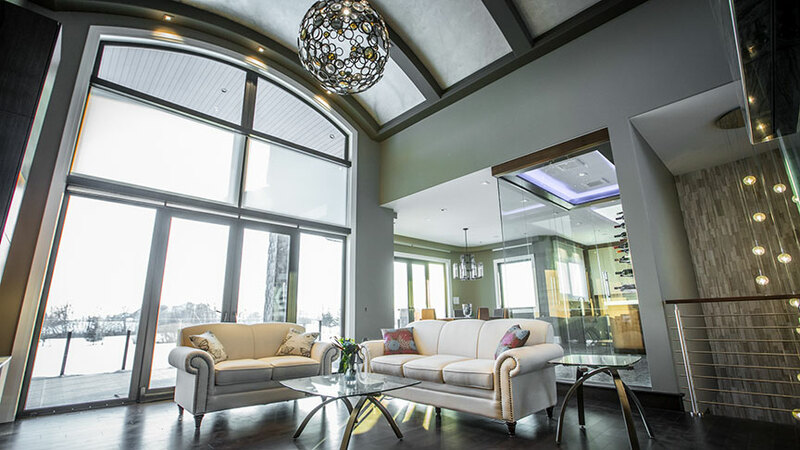 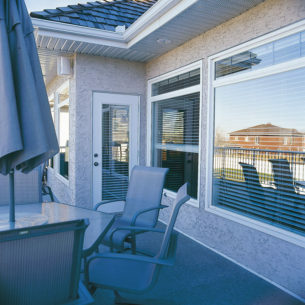 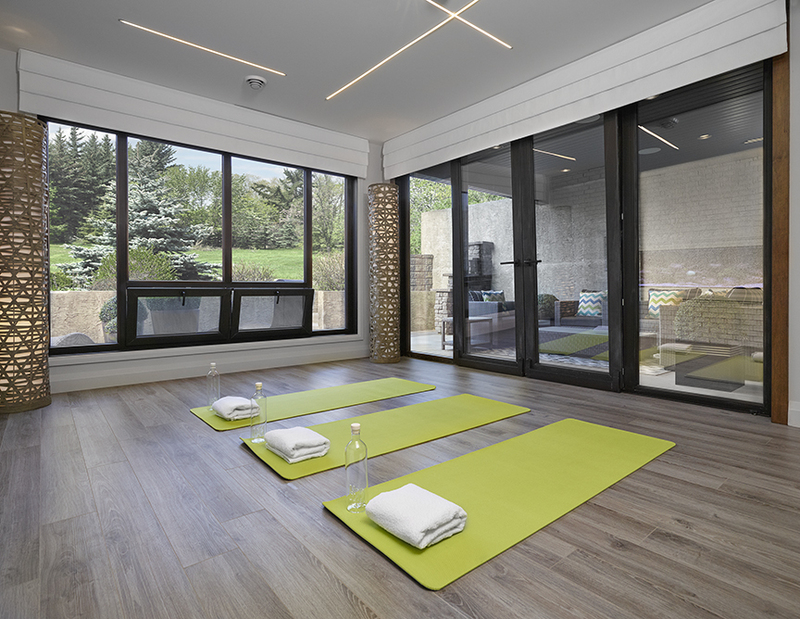 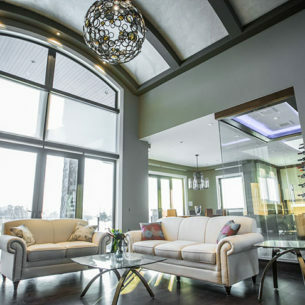 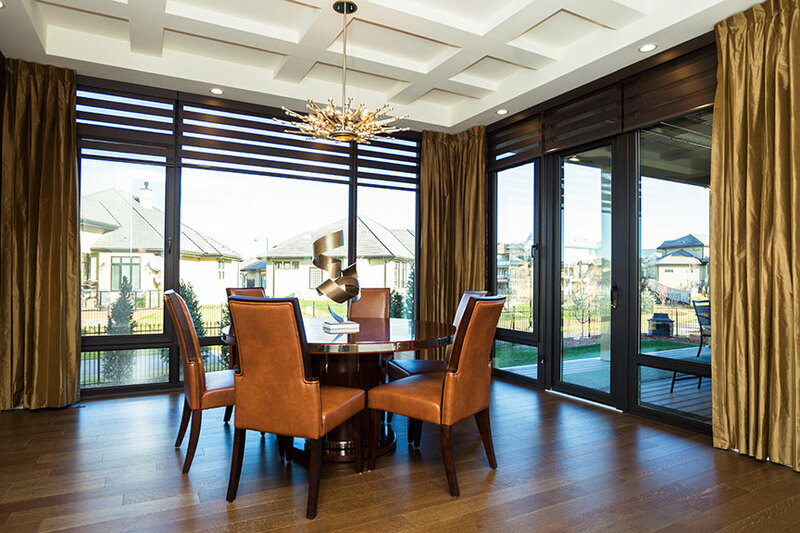 Simply superior, our smooth-sliding Alpha series boasts a unique frame, air and watertight monoframe design, and triple-pane glass that exceeds energy and structural requirements. 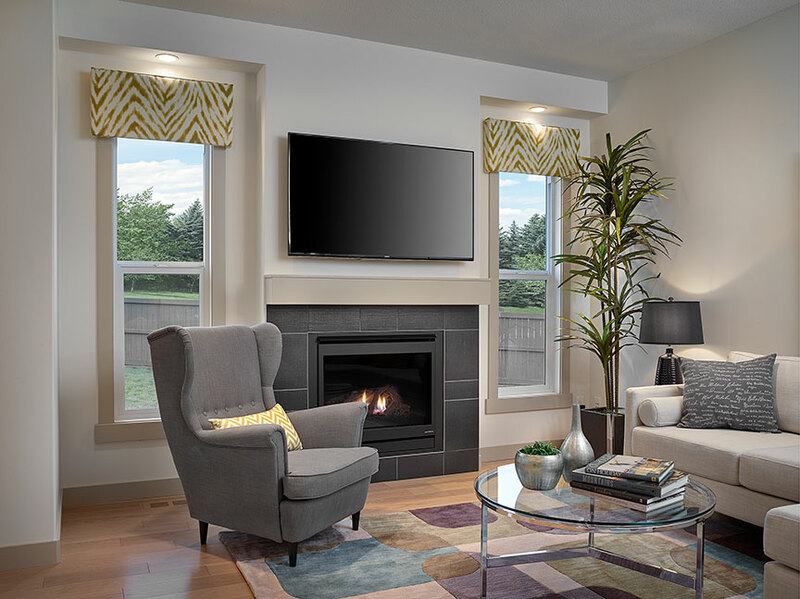 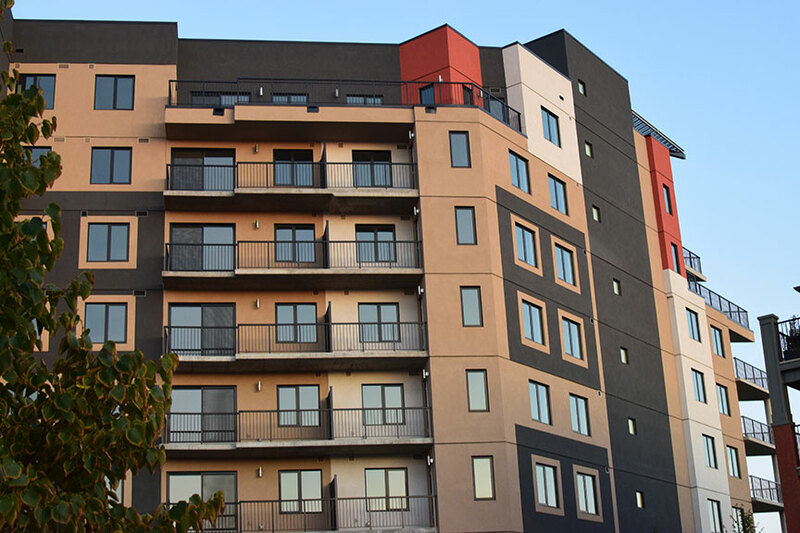 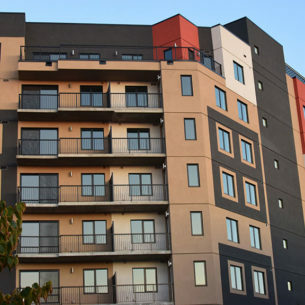 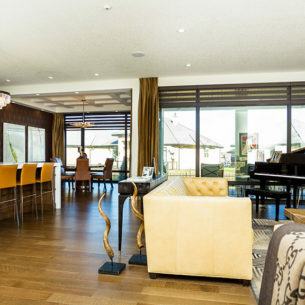 Exceptionally versatile, our high-performing Omega series brings unquestionable class to any home with superior, flexible design, sturdy construction, and enhanced energy savings. 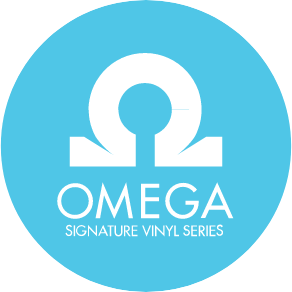 Always innovative, our durable and modern Omega series helps you enjoy the finer things with durable aluminum protection, clean lines, and design choice that bring undeniable personality. 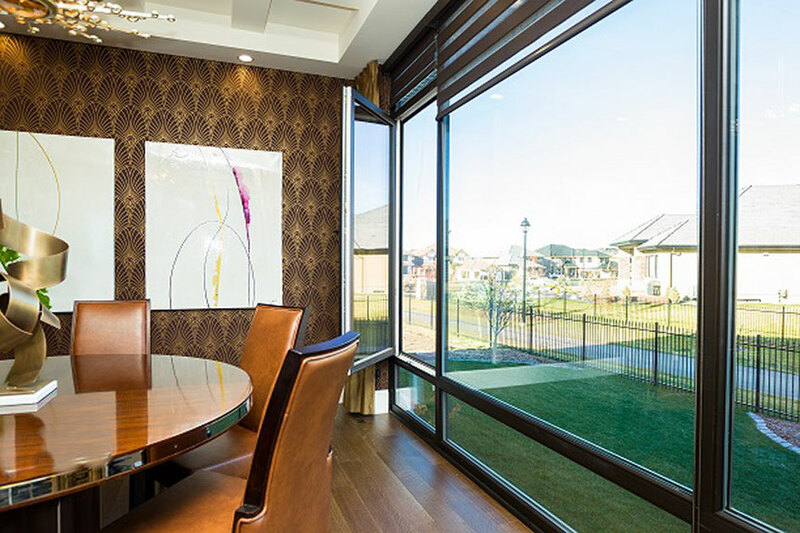 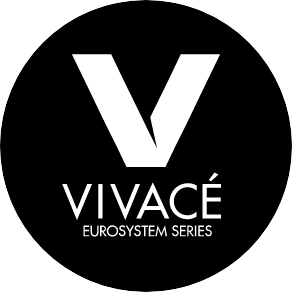 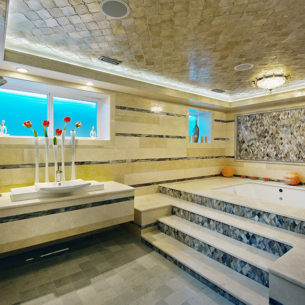 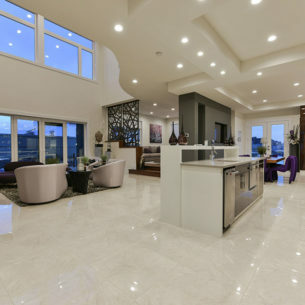 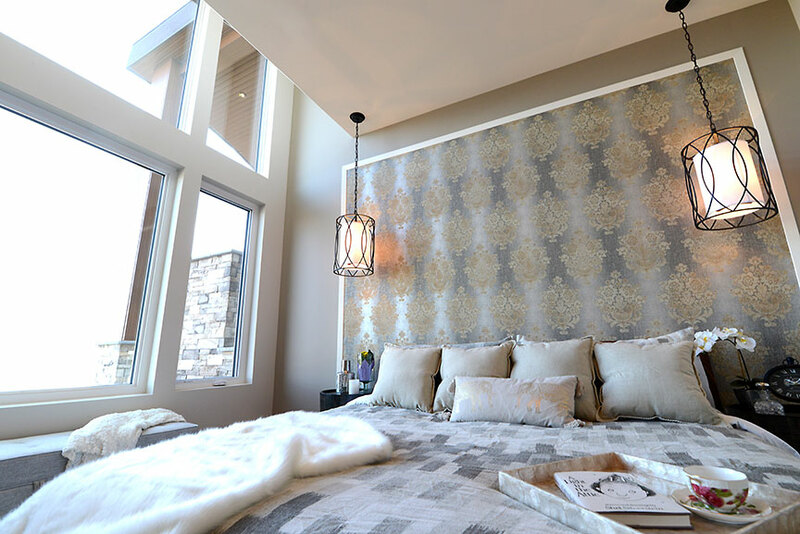 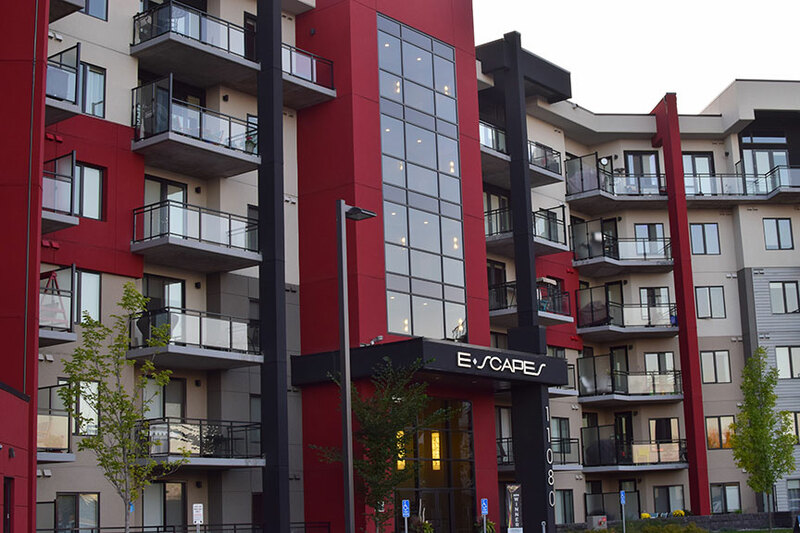 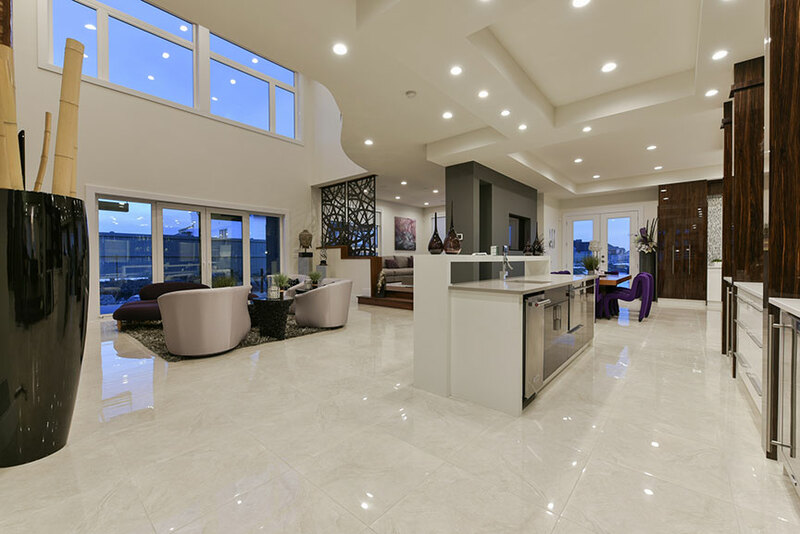 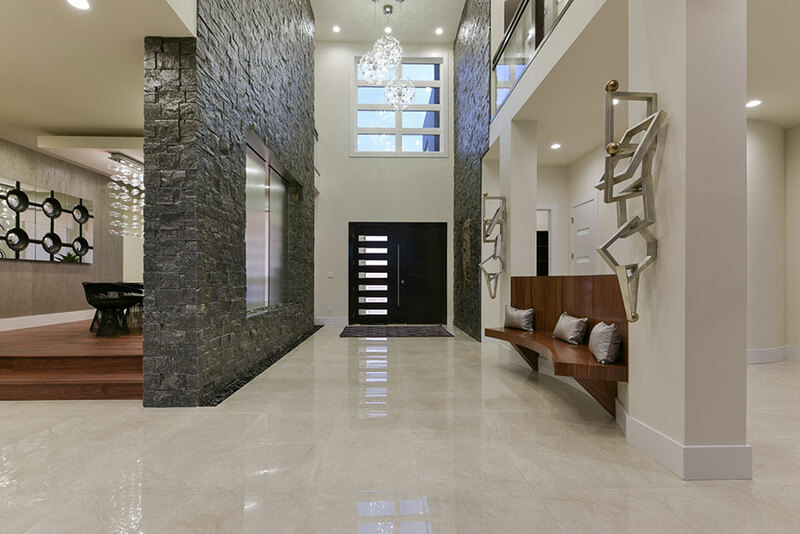 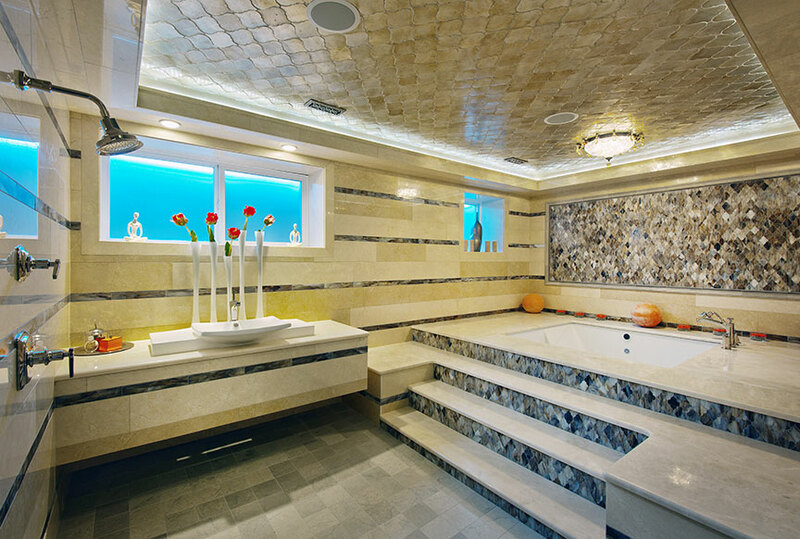 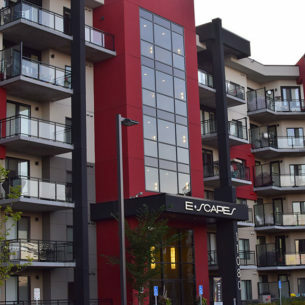 Impeccably luxurious, our beautiful Vivace series pushes the limits with large window wall capability, superior seal finishes, and stately finishes and trims that redefine what it means to be exceptional.